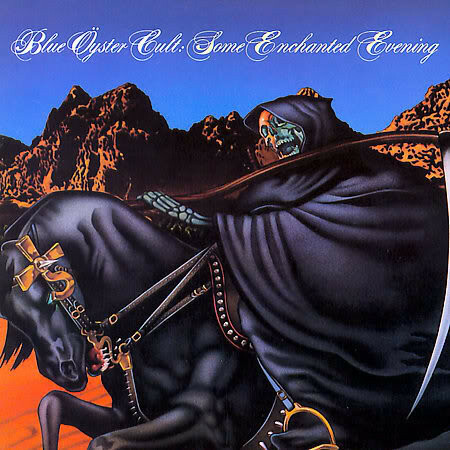 Blue Öyster Cult is a psychedelic/heavy metal band probably best known for two songs: their 1976 single "(Don't Fear) The Reaper" from the album Agents of Fortune and their 1981 single "Burnin' For You" from the album Fire of Unknown Origin. 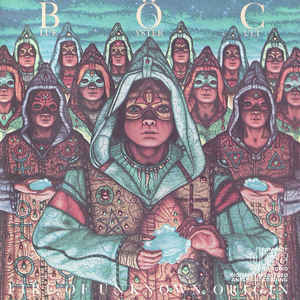 Their song "Veteran of the Psychic Wars", with lyrics penned by Michael Moorcock, appeared in the soundtrack of the movie Heavy Metal. 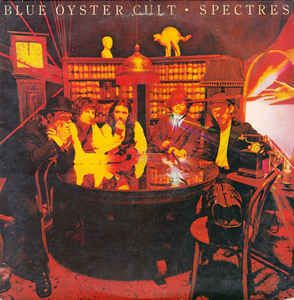 Two other well-known songs are "Godzilla" (1977) from Spectres, and "Astronomy" (1973) from Secret Treaties; the latter was covered by Metallica on 1998's Garage Inc.. Blue Öyster Cult's Current Lineup The members of the band began to come together in the mid-1960s, as a college band called "Soft White Underbelly", at Stony Brook University, a branch of the State University of New York on Long Island, New York, at the prompting of critic Sandy Pearlman. 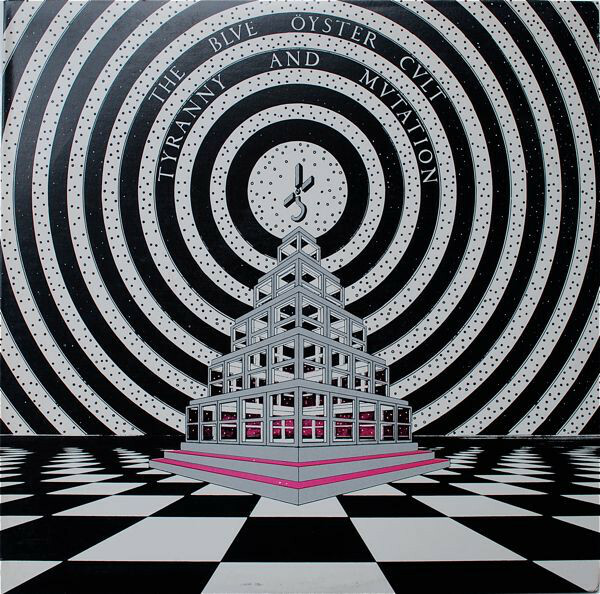 Pearlman was very influential for the band, getting them gigs, their first record with Columbia, and using his poetry as the basis of many of their songs, including "Astronomy". The band changed its name to the Stalk Forrest Group in 1968. 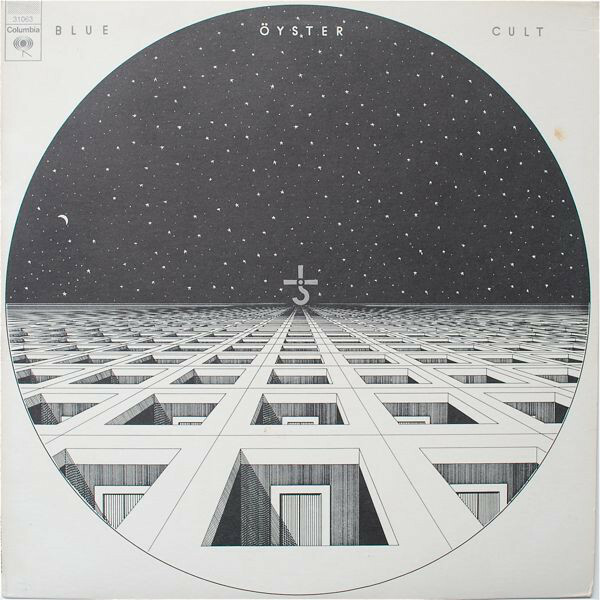 One single was released on Elektra Records under this name in 1969, though over one album's worth of songs was recorded. 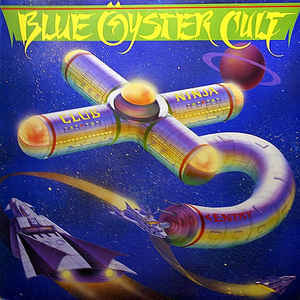 The name again changed to the Blue Oyster Cult in 1970. (The name was suggested by Sandy; the umlaut was added later.) 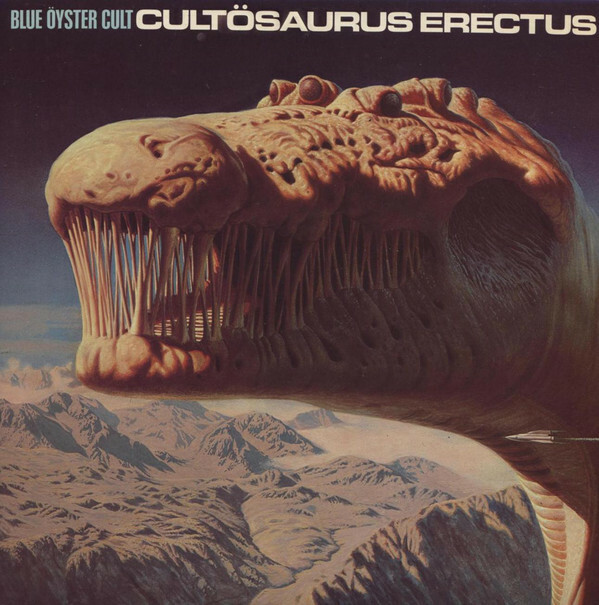 They became a successful heavy metal band during the 1970s. 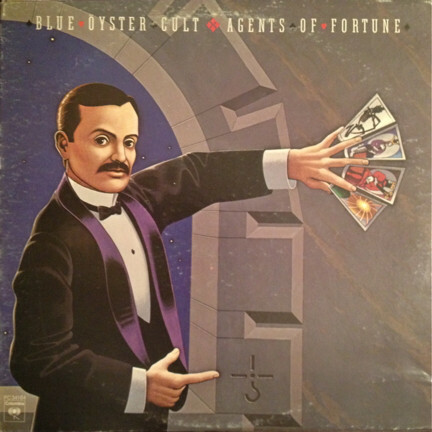 At a time when the genre seemed tired and old-fashioned, Blue Öyster Cult released records that combined powerful music and intelligent and funny lyrics. They are still playing in the 21st century. The umlaut on the "O" in their name started the trend for using the "heavy metal umlaut" in band names. It was suggested to Pearlman by rock critic Richard Meltzer. 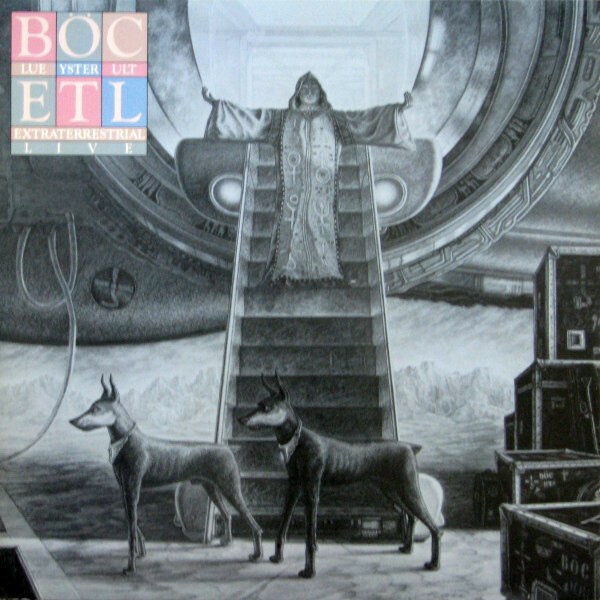 The "BÖC" have had a minor resurgence recently with two new albums, "Heaven Forbid" and "Curse of the Hidden Mirror", with sixteen songs written by cyberpunk/horror novelist John Shirley. 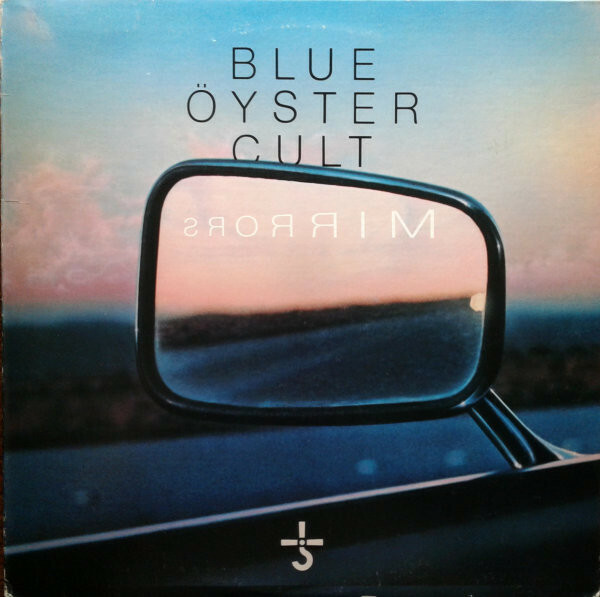 In the Summer of 2005 Blue Öyster Cult performed at Retrofest in Chilliwack, British Columbia, with Rick Derringer, Edgar Winter, Jefferson Starship, and It's A Beautiful Day.